Abstract: In our human evolution, science and technology exist and develop rapidly. People continuously design more and more innovative, practical and valuable products to the current market. 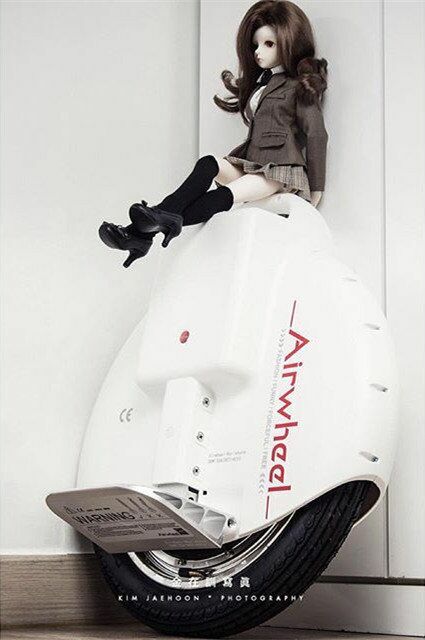 So for the tools of transporting, Airwheel Technology is keeping pace with the times. The single wheel scooter X8 is a product of innovation. How to make this year's Christmas more fun is to let us ride X8 to spend a fabulous Christmas. 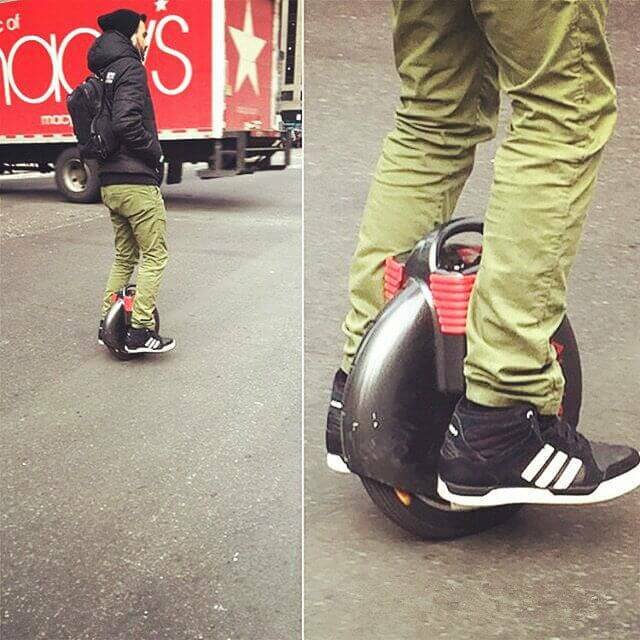 The electric unicycle shares the same features of all the single wheel scooters, small. It is just 11.1kg, even for the girls without too much strength easily to carry it and naturally put it into a car. Except this, X8, with the thickness of only 168mm, is quite thin. A maximum speed of 18 kilometers per hour can lead you to an exciting riding. X8 electric drift hoverhoard adopts all imported power electrical core for the battery which makes the braking power more strong and the speed faster. The 130WH and 170Wh battery core and the power-saving design provide sufficient battery range. According to the various demands of people, you can freely change the two-level heights between the upper and the lower. When you need some fresh air and appreciate the higher view, you can adjust it to the upper height. The 16-inch wheel hub installed in the tires, the “Global First”, minimizes rolling angle and optimizes grip effect. This special design guarantees the safety of riding and delivers a dynamic look. 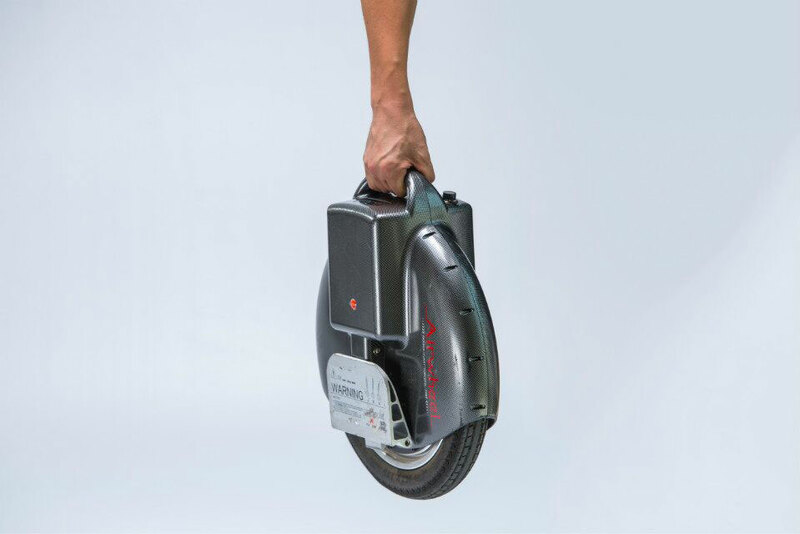 X8 electric one wheel scooter chooses the excellent Cheng Shin tire, which widens the contact area with the ground. It is 3.8 times of normal tires for grasping the ground. Whether it is flat or uneven, X8 can give you an enjoyable riding experience. It's time to release your riding passion, come on!